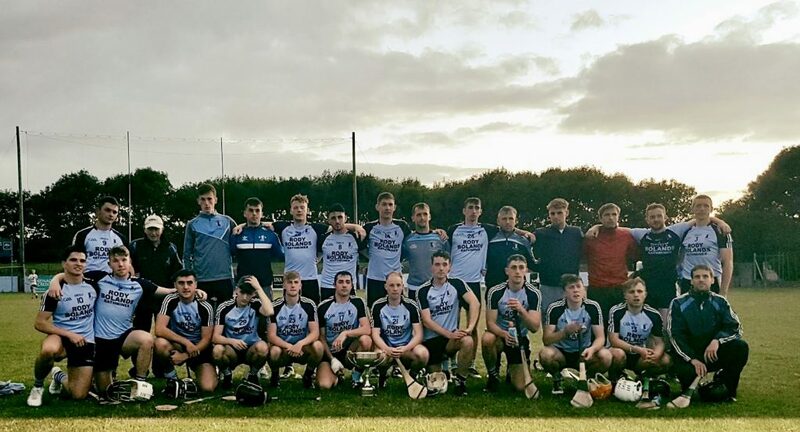 The draws took place during the week for the county senior hurling league and Nenagh Éire Óg find ourselves in Division One, Group One. 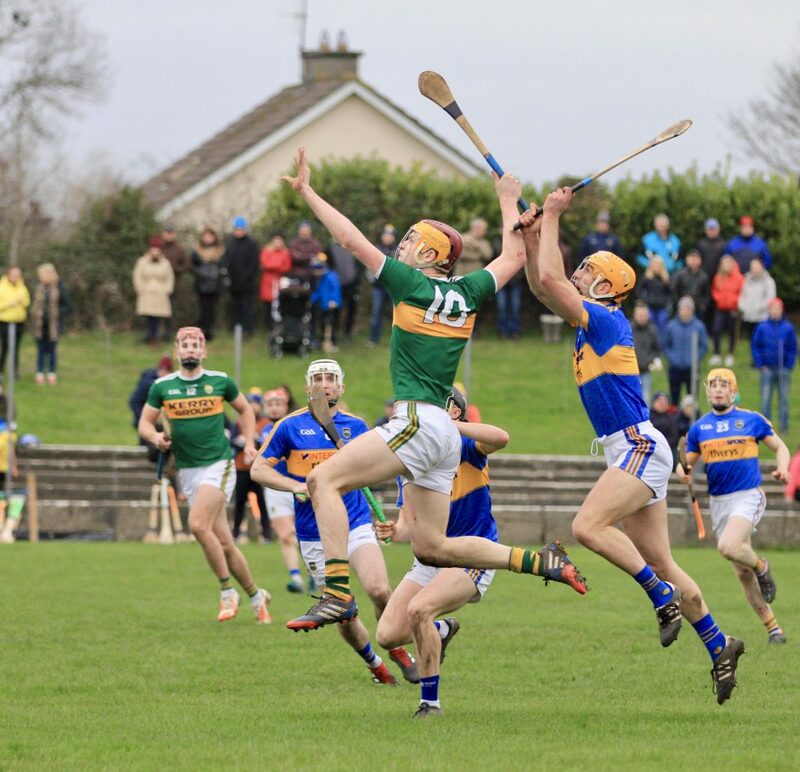 This newly restructured league offers clubs seven competitive matches during the summer months when the senior inter-county teams are in action. This means that clubs will have to play these fixtures without their county players until Tipperary’s interest is finished in the senior championships. The top two teams in both groups will qualify for the semi-finals while the bottom team is automatically relegated. Group 1: Nenagh Éire Óg, Loughmore Castleiney, Toomevara, Clonoulty Rossmore, Éire Óg Annacarty, Killenaule, Roscrea and Portroe. Group 2: Upperchurch Drombane, Burgess, Borris-Ileigh, Moycarkey Borris, Thurles Sarsfields, Kilruane MacDonagh’s, Kiladangan and Drom & Inch. After the huge interest in playing Gaelic football last summer the club have entered a team into the county junior-B league and championship. The draw was made for this during the week and in the county championship we have been drawn to play Lorrha & Dorrha, Éire Óg Annacarty and Galtee Rovers. In the county league we find ourselves in Division Three, Group Two alongside St. Patrick’s, Clerihan and Seán Treacy’s. The GAA has issued a new Code of Behaviour for all members of the Association and once someone pays their membership they automatically sign up to this new code. 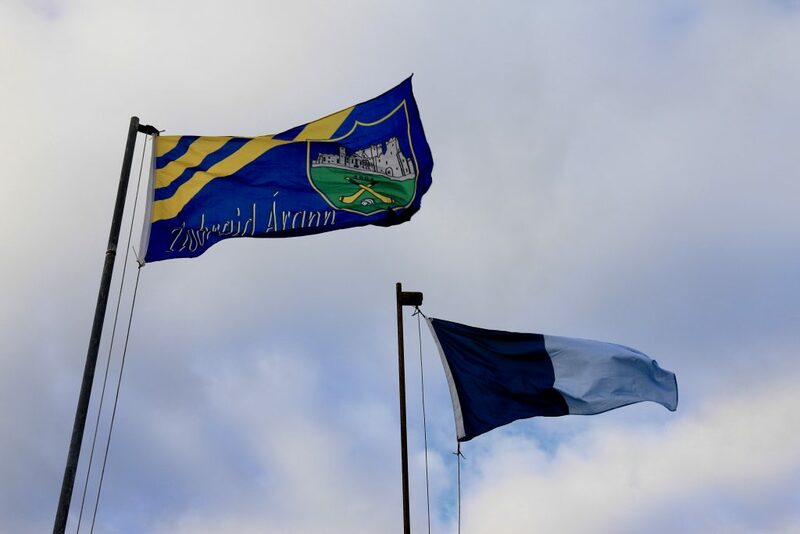 In order to preserve our club’s good name we know all of our players, mentors and supporters will continue to present a very positive image of Nenagh Éire Óg on the playing fields and beyond by adhering to all that is set out in the code. We encourage all of our players, mentors and members to familiarise themselves with this new code. Best of luck to Barry Heffernan, Jake Morris and the Tipperary senior hurlers who travel to Innovate Wexford Park on Sunday next to play Wexford in round three of the Allianz hurling league. Congratulations to the club syndicate Cairde Na Gormacha who won €1,000 in the County Board Draw on Friday evening. The club’s weekly walk continues this Thursday at 7pm from the clubhouse. All are welcome. 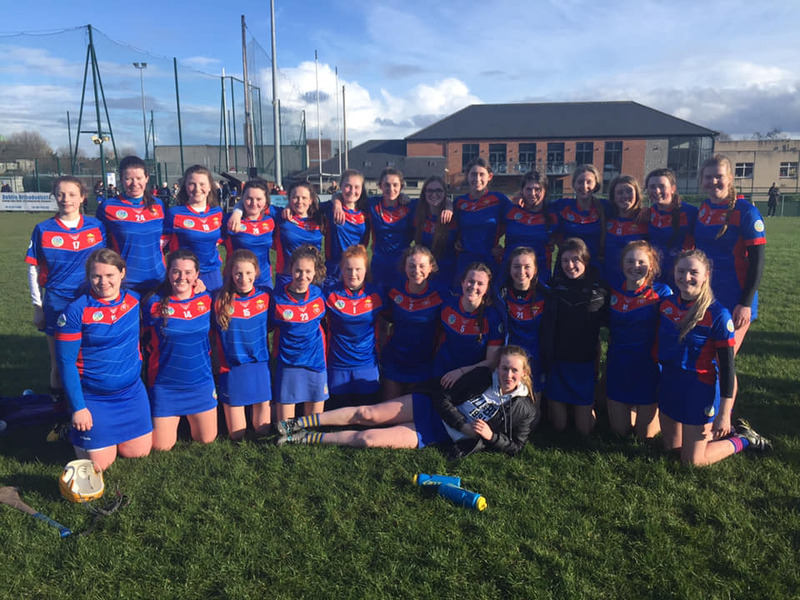 Congratulations go to St. Mary’s Nenagh who have qualified for the All-Ireland senior-B final following a great 1-8 to 1-6 win over Dominican College, Dublin in Na Fianna’s grounds on Saturday. Nenagh Éire Óg are represented on the panel by Niamh Sheridan, Ciara Sherlock, Megan Grace, Lucy Spain, Caroline Browne and Rachel O’Connor. If you would like to download the match programme from the game please click here. 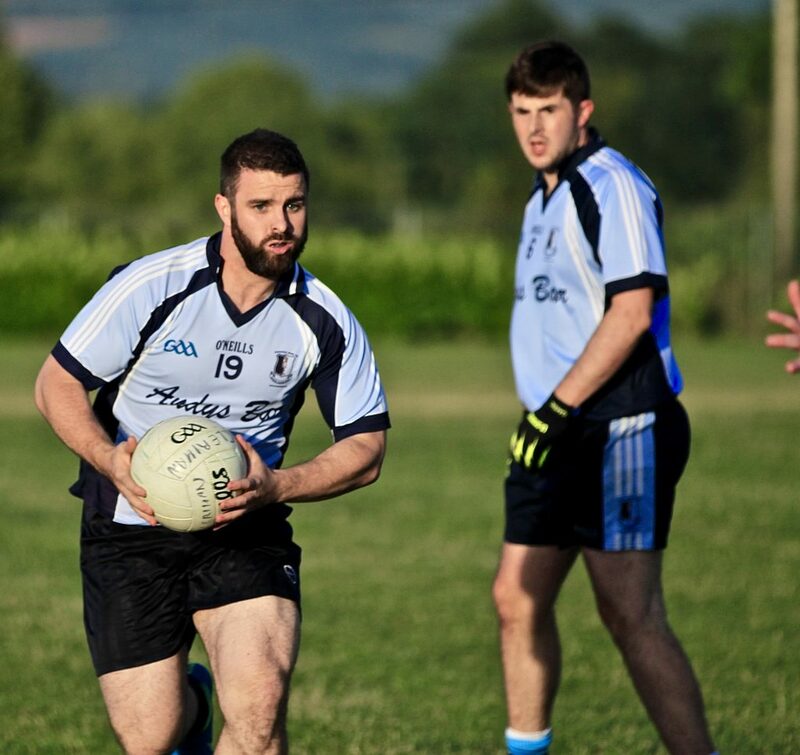 Senior and Minor training continues this Sunday morning at 8a.m. Newcomers are always welcome. Under-14 and under-16 training continues every Wednesday 6pm to 7pm at Nenagh Éire Óg. Everyone is welcome and the under-16 championship starts in a few weeks. Under-12 training continues every Wednesday evening 6pm to 7pm in the ball alley at the Nenagh Éire Óg complex. Newcomers are always welcome. Under-10 camogie training continues in Nenagh College at 9am every Saturday morning. €2 at the gate. Newcomers are always welcome. All girls must wear helmets and shinguards. Nenagh EBS sponsored Éire Ógres (girls under-6 & under-8s ) were back for lots more fun and games on Saturday for day two of their four week introductory camp. All the children practice basic fundamental skills and movements. Our thanks to the huge parental support which ensures there is lots of encouragement. Thanks to the hard working committee for providing beautiful treats in the committee room also. Next week there will be a registration morning in the complex during the Ógres for any child who wishes to join up as a member of the camogie club for the year, allowing them to continue training after the camp finishes up. It has been a great week for Nenagh Éire Óg camogie club with the following notable achievements for some of our members. 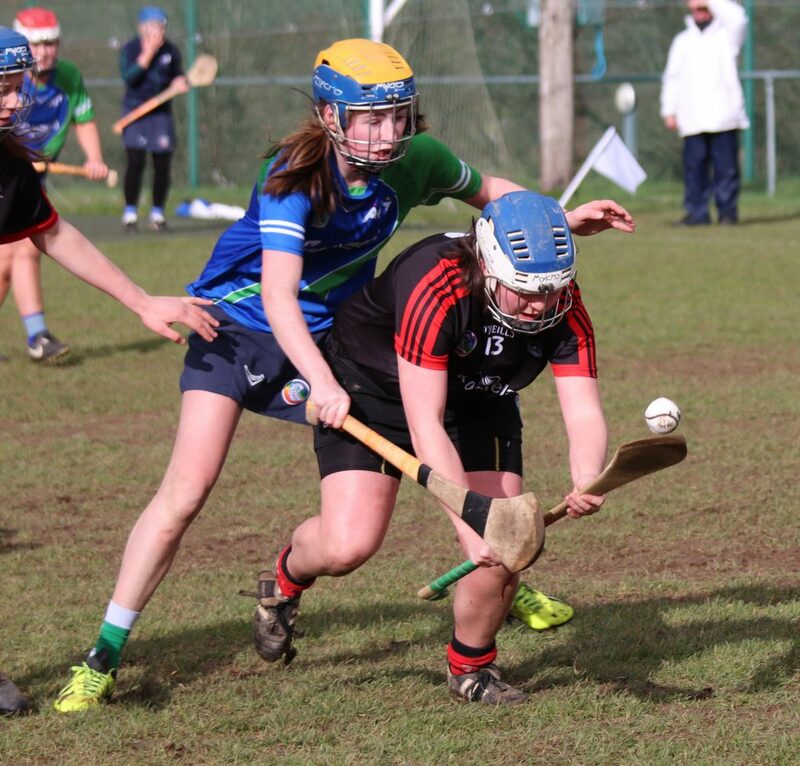 Congratulations to Michelle Barry who has been selected on the Tipperary Under16 A panel recently. Everyone at the club would like to wish her well for the coming year. 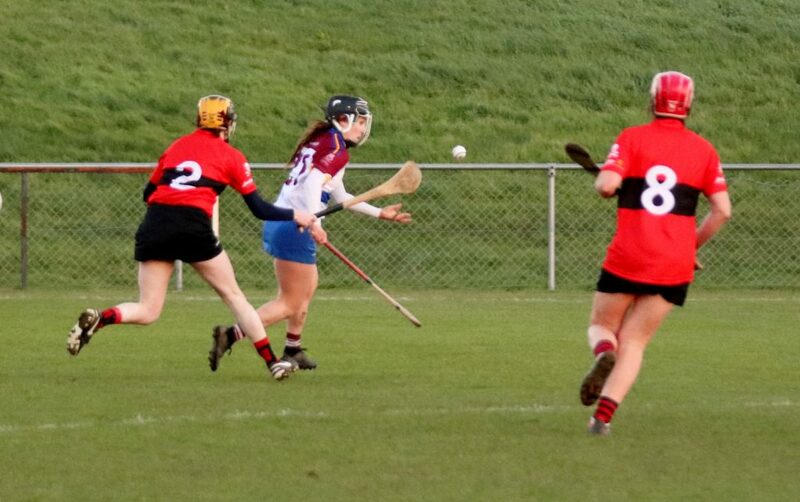 Commiserations to Aislinn O’Brien and Trinity College Dublin who were beaten by Athlone IT in the Fr. Meagher Cup final. We congratulate Ruth Hassett and NUI Maynooth who won the Purcell Cup today. 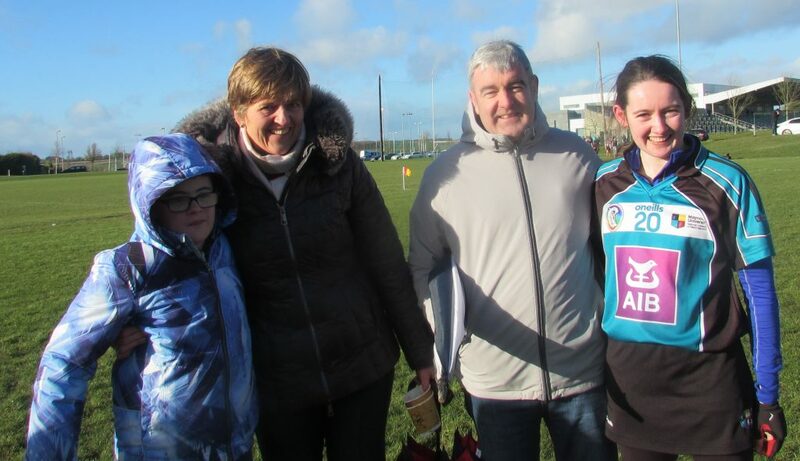 We also congratulate Grace O’Brien (UL) on winning her third Ashbourne Cup medal and commiserate with Hazel McAuliffe (UCC) who was part of the losing finalists. This weeks lotto jackpot was not won. The 5 x €50 lucky dip winners were….. If you would like to join the club lotto online you can do so here. 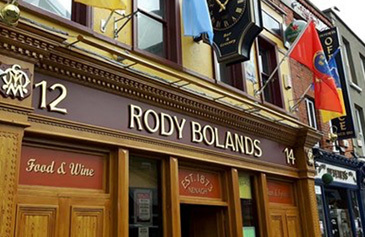 Club membership for 2019 is now due and you can pay online here. There are different prices for students, OAPs, unemployed as well as two different family rates. Membership can also be paid to any committee member. 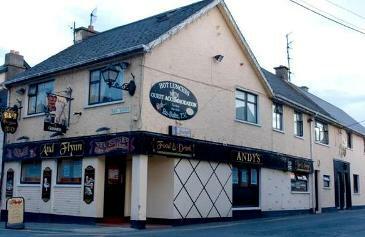 For further information you can ring Derek Lillis on 086 861 4863. This week sees the Fitzgibbon Cup semi-finals take place and for once, two Nenagh Éire Óg players will be hoping the other loses as Philip Hickey’s Mary Immaculate College, Limerick take on Shane Hennessy’s NUI Galway. This game is expected to take place in Cusack Park, Ennis on Thursday at 2:20pm. Philip already got one over on a team mate as his side defeated Cork IT in the quarter final. Andrew Coffey scored two points for the Cork men but it wasn’t enough to help his side progress. University College Cork play Dublin City University in the other semi final. Juvenile registration will take place in the complex on Saturday, February 16th and Saturday February 23rd from 10am-11am. Membership is €30 for the year and mentors will distribute forms at training. New members welcome. Well done to our under-14 boys who represented North Tipperary in the inter-divisional football cup final. South Tipp emerged champions on the day but all gained great experience from the tournament. The football season throws in on Sunday, 17th when our under-14s take on Inane Rovers in the Féile Peil competition at 11am in Nenagh. Please come out to support the boys. The club were delighted to welcome Active Archie to MacDonagh Park on Saturday to the Éire Ógres camp. 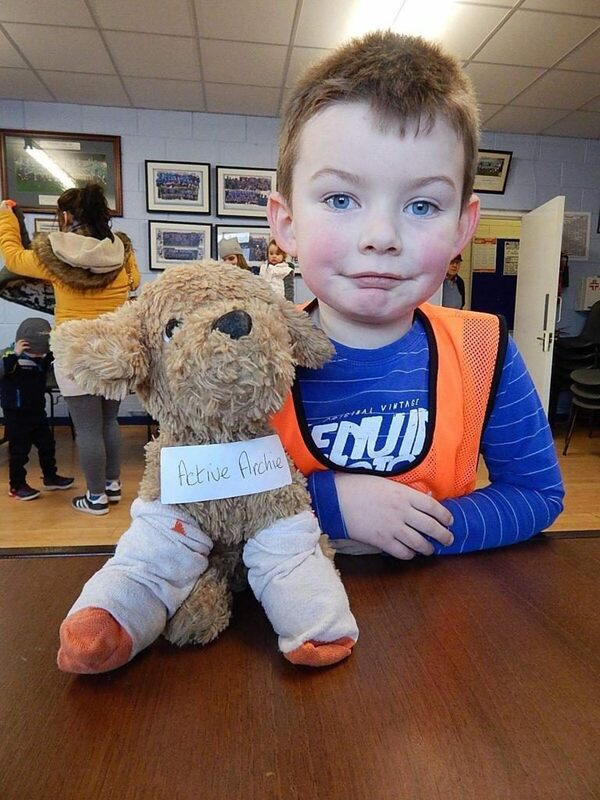 Active Archie is a member of Ms Lynch’s senior infants class in Kilkeary National School and he was impressed by the great behaviour of all the boys and girls last Saturday morning.